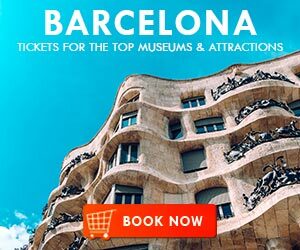 Spain is a nation proud of its art and architecture throughout the country, but the city of Barcelona served as the birthplace of many artists and is full of surviving symbols of their past, which remains modern in today’s standards. 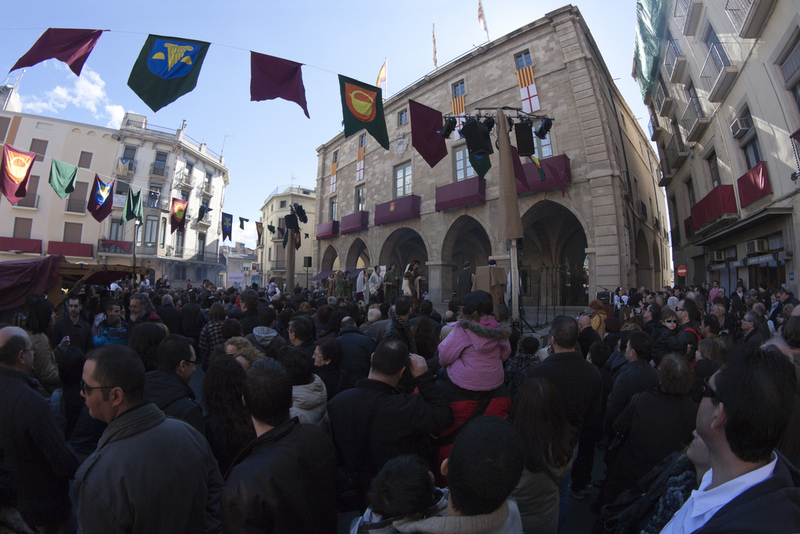 The Catalan culture has galleries in every neighborhood, digging into different eras, and touching along different types of work. 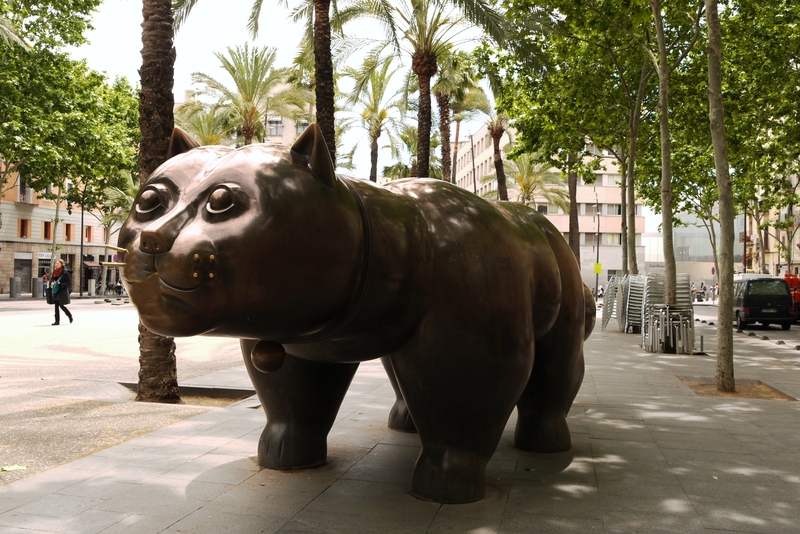 One of the most notable galleries for visitors and locals to visit is the Fundació Joan Miró. 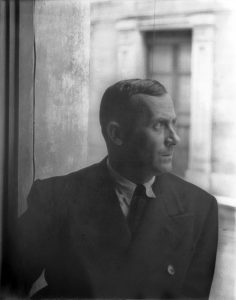 Joan Miró i Ferrà (1893 – 1983) was a Barcelona-born Surrealist, Dada, and experimental realist whose career expanded for over sixty years until his passing in his adoptive hometown in Majorca. His love of drawing let to his attendence two noted art schools, Escuela de Bellas Artes de la Llotja and Circulo Artístico de Sant Lluc. After his first solo showcasing in 1918, Miro moved to Paris to join the growing the art community that followed the First World War and entered the Surrealist movement with his unorthodox style, subtle symbolism, and development of pictorial sign language. He would continue to progress with this style throughout his career, infusing all of the art genres into his works. Miro famously said he work was an “assassination of painting” because of his contempt mainstream art, which he saw as propoganda for the wealthy class, as well as towards art critics, who he felt had already decided what was a good piece before they even saw the paintings or sculptures. 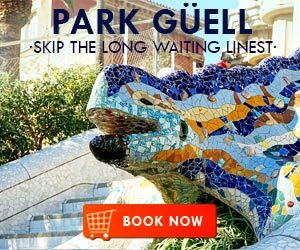 Nevertheless, Miro was awarded the Guggenheim International Award and Spain’s Gold Medal of Fine Arts for his achievements, and was cited as an influence by post-WWII artists. 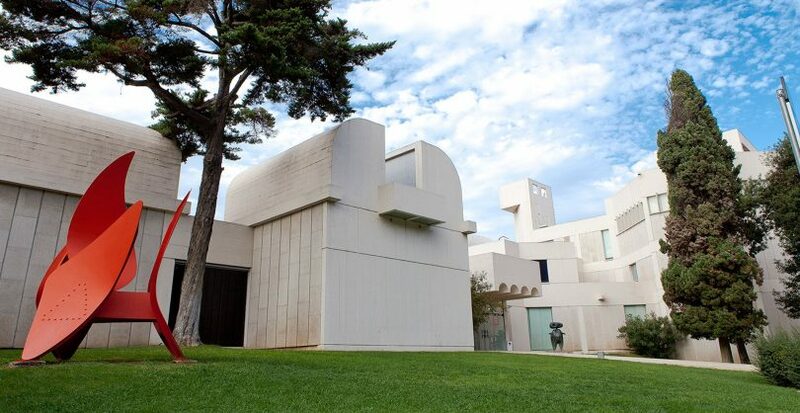 In 1975, on the hill Montjuïc, Miro would open the foundation and art studies centre in his name to help influence young aspiring artists and showcase his lifelong work to the public. 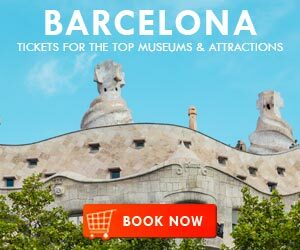 The Fundació Joan Miró has a massive portfolio of the artist’s own paintings, drawings, and sculptures located inside and the building’s exterior. The building itself a beautiful piece of architecture created by Miro’s friend, Josep Lluís Sert, a notable architect of Barcelona’s pre-Civil War infrustructure and designer for post-WWII buildings in New York City and Paris. The inside include eight various themes set throughout Miro’s life that examine his artistic ideology and dissect each piece of work. The major works from Miro’s own collection include Portrait of a Young Girl (1919), the controversial Man and Woman in Front of a Pile of Excriment (1935), Double-Sided Monolith (1956) and The Gold of the Azure (1967). Another exhibition room named Espai 13 is the platform for all upcoming artists and curators, giving a voice to the aspiring. The building’s foyer is also a gallery for photographs for other photographers and there are various tours for visitors that give an in-depth look at Miro’s work. 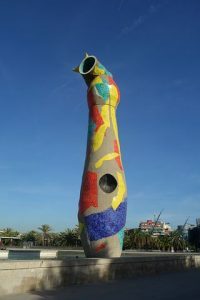 In a feat of architecture lies a whole collection of paintings, pictures, and sculptures that raise awareness to art of the past that is Joan Miró’s work. He prided himself on what he did and always believed in helping others achieve the goals in making creations that are original and spellbounding. When he moved on to open his foundacion to the public, it was an act of freedom from the end of censorship in the country and an establishment into the new Spain that people would be seeing. Work that could not be shown before was finally on the walls. 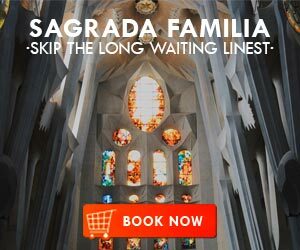 He has long been gone, but the museum lives on in his memory as thousands of visitors per year take a look at the stroke of genius he was and the rising stars in Barcelona’s artistic world. 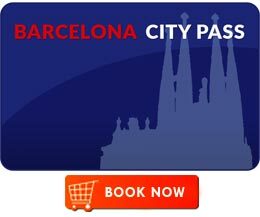 Looking for an apartment in the city?  Let ShBarcelona help you in your search.